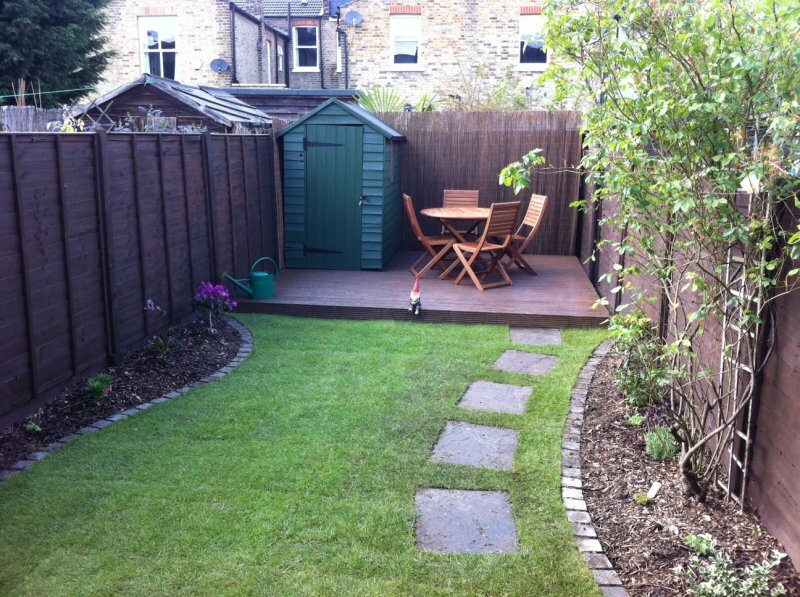 A young proffessional man recommended to New Dawn Garden Life by a neighbour needed additional space in his Richmond Victorian terrace cottage. 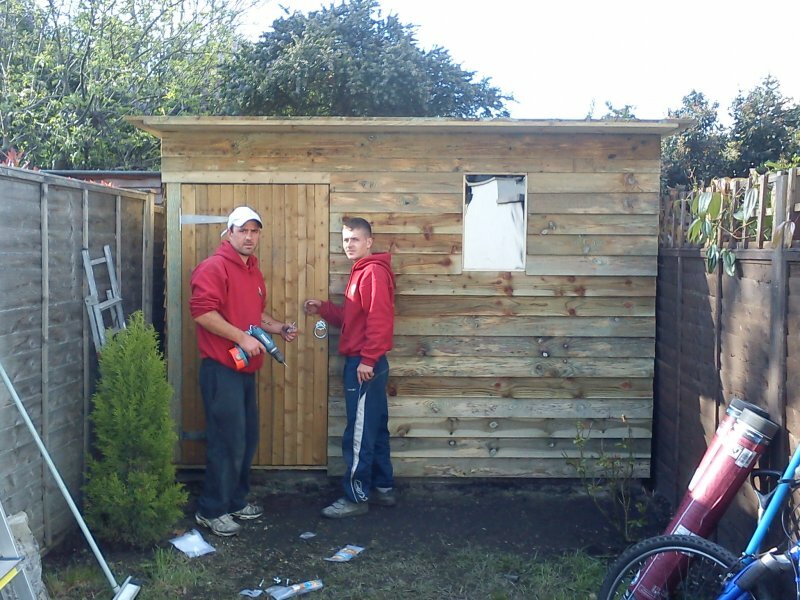 New Dawn Garden life hand build a very good quality shed, a place where their customer could store his bicycles. This lady had a very messy garden and wanted a place where she could sit and relax and enjoy the wild life. 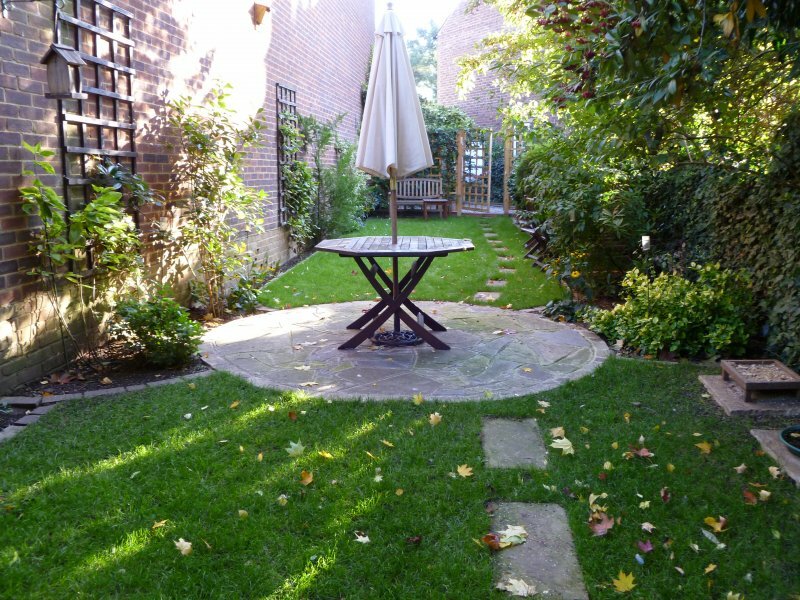 We gave her a lush new lawn and some colourful flowers and shrubs.For her to sit we made a lovely natural stone circle edged with the ever popular cobblestones. Two young ladies in Richmond wanted a garden they could enjoy that was also very low maintenance. New Dawn designed a garden that requires minimal aftercare. The deck terrace (fully weed proof) provides a sunny position to sit and relax in. A place to enjoy a glass of wine after hard days work. 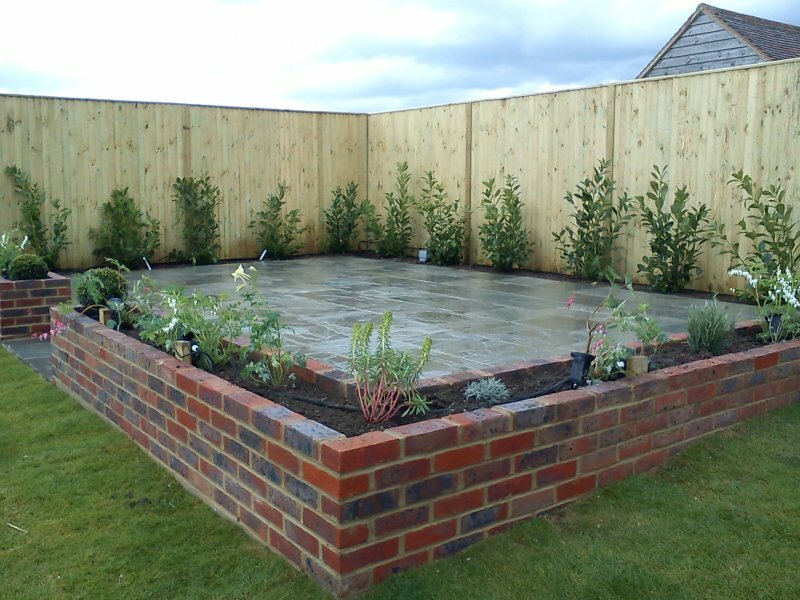 Garden design and landscaping in Oxfordshire. A really stunning job done. Everyone was very friendly, polite and punctual. They kept within time frame and were very thorough., I wouldn’t hesitate to use Carl and his guys again. Alex Hopkinson- Whoolly. 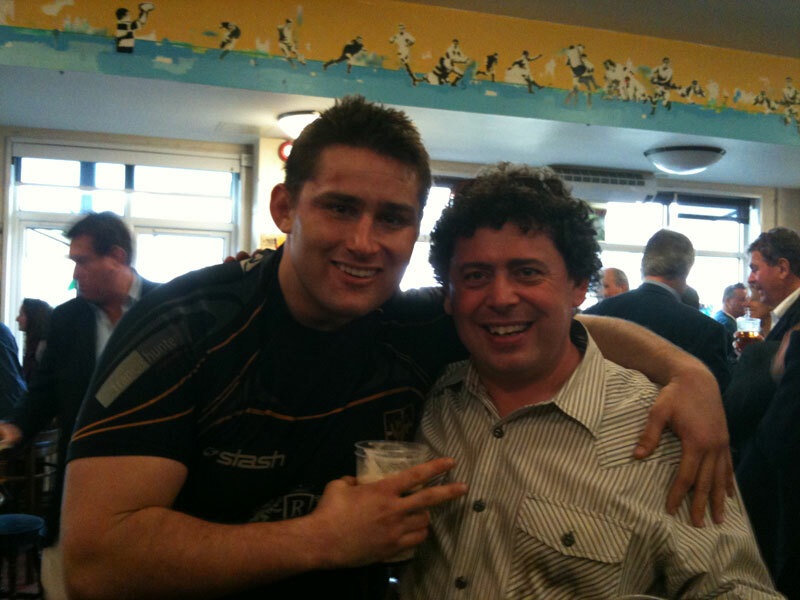 New Dawn Garden Life are proud sponsors of Esher Rugby Club.